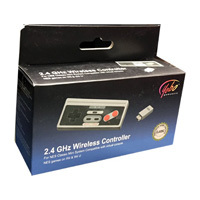 Compatible with virtual console NES games on Wii and Wii U. No re-configuration on wireless controller. The Yobo FC Twin controller(Charcoal) provides the same experience you have come to know and love. The Yobo FC Twin controller features an eight-way directional pad, 2 shoulder buttons, and 4 face buttons. 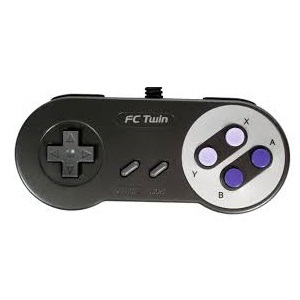 It is compatible with all SNES/FC Twin/FC2 Slim consoles. 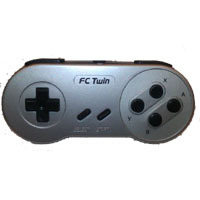 The Yobo FC Twin controller(Silver) provides the same experience you have come to know and love. 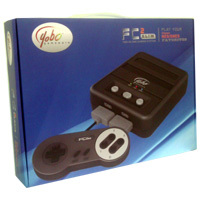 The Yobo FC Twin controller features an eight-way directional pad, 2 shoulder buttons, and 4 face buttons. 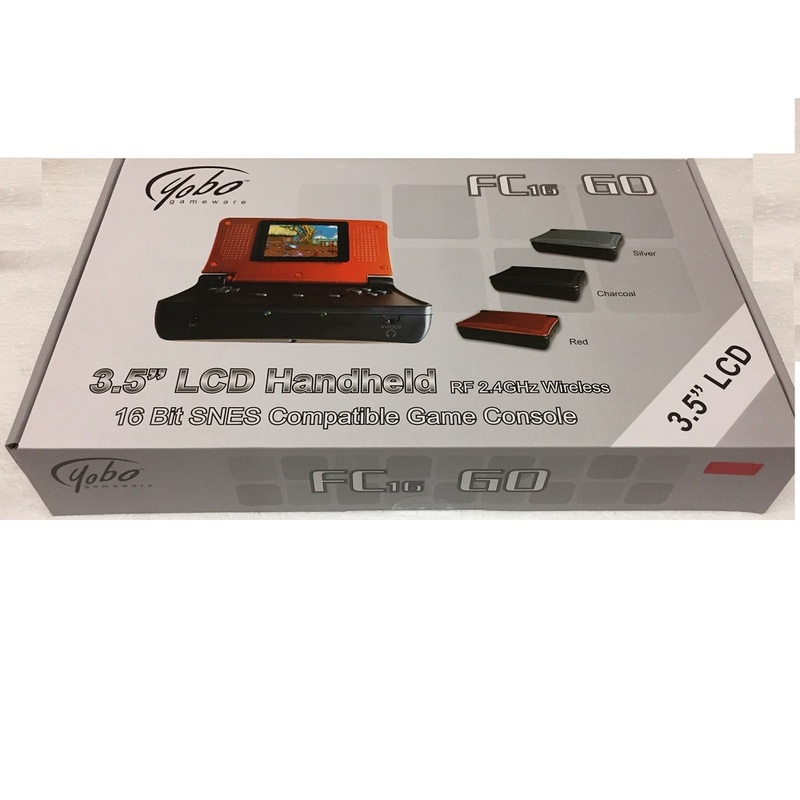 It is compatible with all SNES/FC Twin/FC2 Slim consoles. The Yobo FC 16 Go(Charcoal) SNES console/portable hybrid system will play original SNES cartridges on a built-in 3.5-inch LCD screen including a D-pad, as well as right and left shoulder buttons. 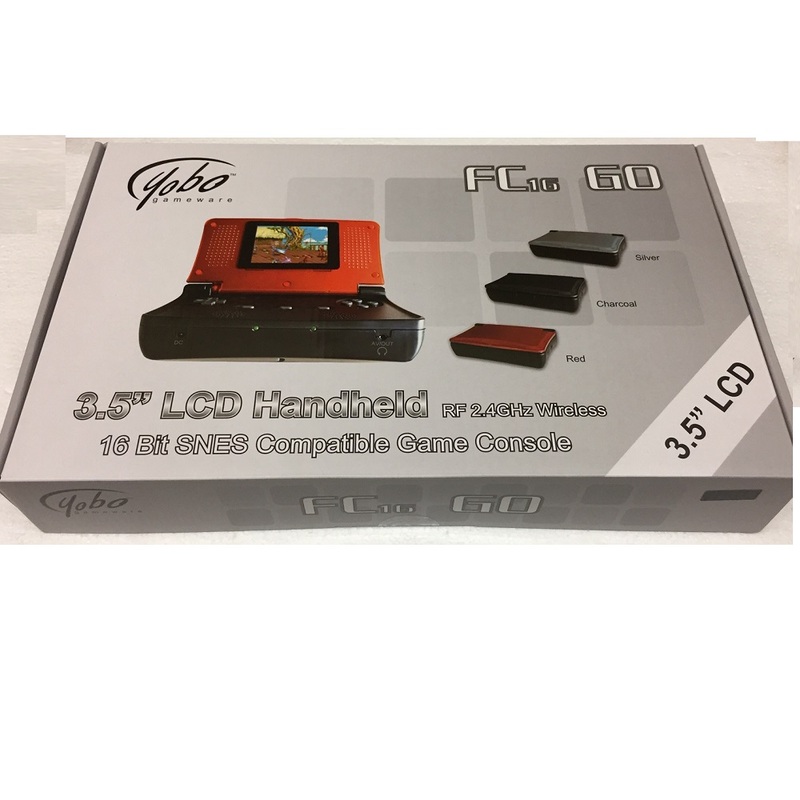 The Yobo FC 16 Go(Charcoal) also includes two wireless controllers and video/audio out, allowing up to two players to play the Yobo FC 16 Go(Charcoal) on a regular TV screen. 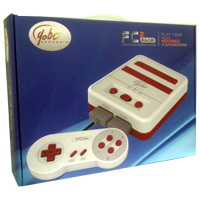 The Yobo FC 16 Go(Red) SNES console/portable system will play original SNES cartridges on a built-in 3.5-inch LCD screen including a D-pad, as well as right and left shoulder buttons. You can play Yobo FC 16 Go SNES like Nintendo Switch style. Click here for video clip. 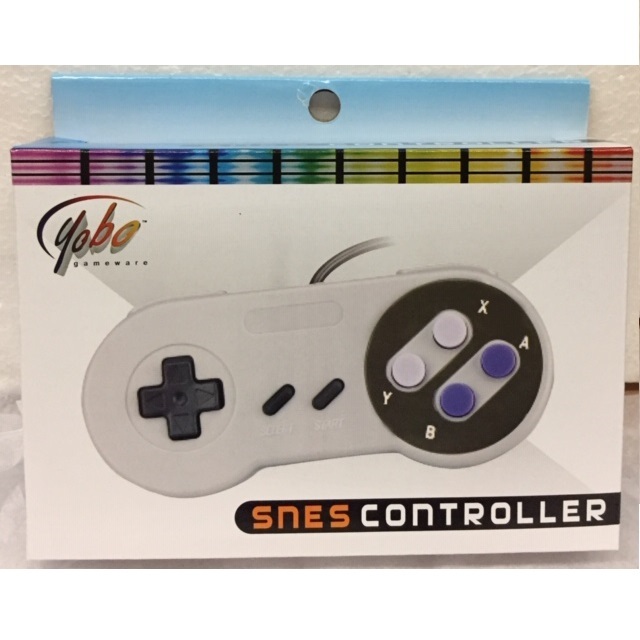 The Yobo SNES controller provides the same experience you have come to know and love. The Yobo SNES controller features an eight-way directional pad, 2 shoulder buttons, and 4 face buttons. 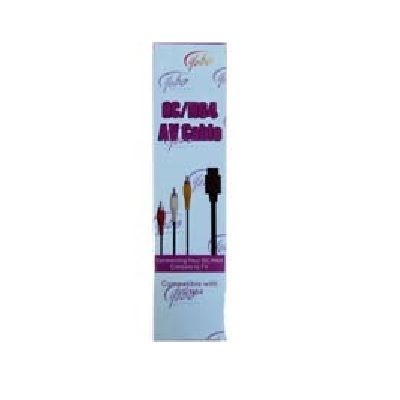 The 6-foot cable allows for easy movement around your console. It is compatible with all SNES models. 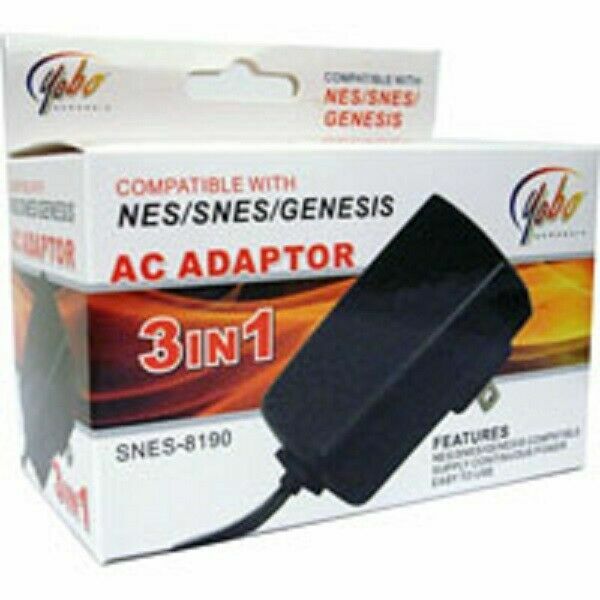 Replacement AC Adapter for your Nintendo NES/SNES and Sega Genesis I(1) systems. Vegas Stakes, brand new factory sealed, from Nintendo for your SNES system.